Matthew Flaming started doing DevOps before it had a name, writing distributed Java systems and racking the servers that hosted them at startups in the late '90s. He's been involved with architecting and implementing SaaS software ranging from IoT cloud runtimes to massively scaled data platforms. 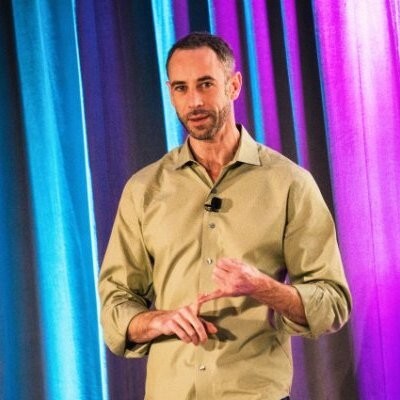 Currently, he's VP of site reliability at New Relic, focusing on the SRE practice and the technical, operational and cultural aspects of scaling and reliability. Modern software teams face no shortage of edge cases and variations across the service categories and tiers of their ever-evolving architectures. In the midst of leading a team through the day-to-day firefighting, it can be difficult to see the forest for the trees. But as managers, we know our teams face similar trials: defects and regressions, capacity problems, operational debt and dangerous workloads affect all of us. 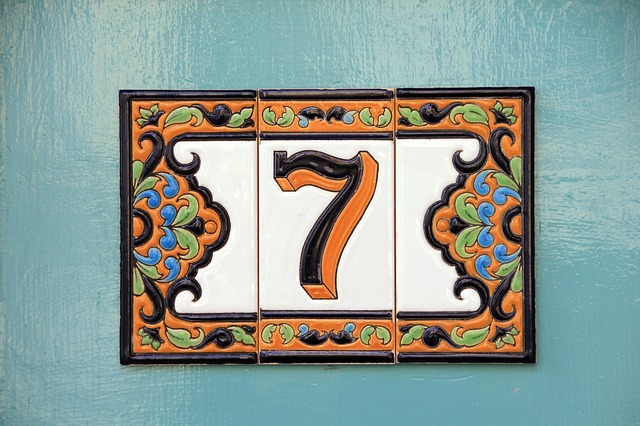 Engineering managers at New Relic use the following seven questions to determine if their teams (or services) are meeting the essentials of our reliability best practices. Read them all and ask yourself: how do your teams stack up? These questions to consider also follow under our guidelines for best practices for setting service level indicators (SLIs) and service level objectives (SLOs) for modern and complex systems. At New Relic, defining and setting SLIs and SLOs is also an increasingly important aspect of our site reliability engineering (SRE) best practices. Regardless of whether you deploy once a month or once an hour, robust and speedy deploy and rollback tooling is critical to running reliable software. Would you be comfortable deploying every day for a week, and rolling back at least half of those deploys to make sure your deploy tooling works as expected — and having any member of your team do it? If your answer is “no,” either because you’re not confident in your tooling or because you have too much toil, it’s time to invest more in team resources in rehearsing deploys or optimizing your tooling. New Relic delivers real-time insights that software-driven businesses need to innovate faster. New Relic makes every aspect of modern software and infrastructure observable, so companies can find and fix problems faster, build high-performing DevOps teams and speed up transformation projects. Your team’s effectiveness at speedily resolving incidents is all about preparation. Game-days — during which you introduce harmful issues into your system to see how your team resolves them — are the best way to test that team’s processes for operating a service. Game-days also help to make sure alerts and dashboards are properly configured. While they are especially useful when your team adds a new service, game-days are also a great way to ramp up new team members and train them on how your team works together. If you haven’t run a game-day since adding a new service or team member, you’re overdue. Ironically, this is particularly true if your team doesn’t encounter critical issues very often — the fewer incidents you have, the easier it is to get out of practice. Is your team equipped to reliably catch regressions before customers see them, or before they impact more than 10 percent of your customers? Your team’s pre-production environment should have tools in place to catch major defects, configuration errors and significant performance regressions before they deploy new code or code changes to production. But in reality, pre-production tests can never catch everything, particularly at scale. To limit the customer impact of any defects that make it to production, modern software teams often use canaries or feature flags in their deploy processes. Canaries or feature flags also make it easier to respond quickly if things go wrong; partial rollbacks tend to be faster and safer than full redeploys. Partial rollbacks also carry less risk of thundering-herd restart issues. Have your team research the technical or processes changes they’d need to work with these types of deploys and provide them with avenues to reduce the friction of adopting such tools however you can. Question 4. When Was the Last Time You Updated Your Risk Matrix? Do You Even Have One? A risk matrix gives your team a clear understanding of the areas in your software where incidents could occur and their potential severity. Essentially, they’re a key method of identifying high-likelihood/high-impact scenarios that you should prioritize addressing before they become incidents. Risk matrices can also help your team identify where you need alerting and incident runbooks in place, particularly for incidents that have the potential of medium impact or higher. Since your systems are always evolving, it’s important to revisit your risk matrices to make sure they keep up. You should update them at least once every eight months, but ideally whenever you add a new service. Use the risk matrix to verify that you have alerts and runbooks for all risk matrix entries that are medium impact or above. Capacity bottlenecks are a major cause of service disruptions, and running without enough free capacity makes your team’s systems more vulnerable to workload or latency changes, or even small — but noticeable — performance regressions. Further, does your team have a safe margin of free capacity online? At New Relic, our reliability experts recommend that teams have 30 percent free capacity, or enough to cover 90 days of workload growth for every service they own. We also make sure we’ve deployed at least N+2 instances of each service for redundancy, even if they’re not needed to support workload growth. It’s important to remember that the less accurately you can measure your capacity, the more conservative you need to be about your estimates. And don’t forget to measure free capacity based on the hotspots in your system — not on averages. In today’s modern software architectures, scaling inflection points are some of the biggest overall reliability risks. Hitting an inflection point can often require significant work or collaboration between several teams to address the issue. Work with your team to assess the next 12 months. If you don’t think you can get through the year without architectural or process changes, make sure all your stakeholders know changes are coming — and make plans to deliver the “necessary work” before it’s too late. But don’t embark on that “necessary work” without carefully defining it first. If you’ve answered “no” to any of these questions, do not panic. But don’t shrug and move on, either.